I bought this as a present and the recipient was thrilled with it. It is beautifully made, wrapped nicely enough to not have to wrap again and arrived very quickly. Highly recommended, will definitely buy another! 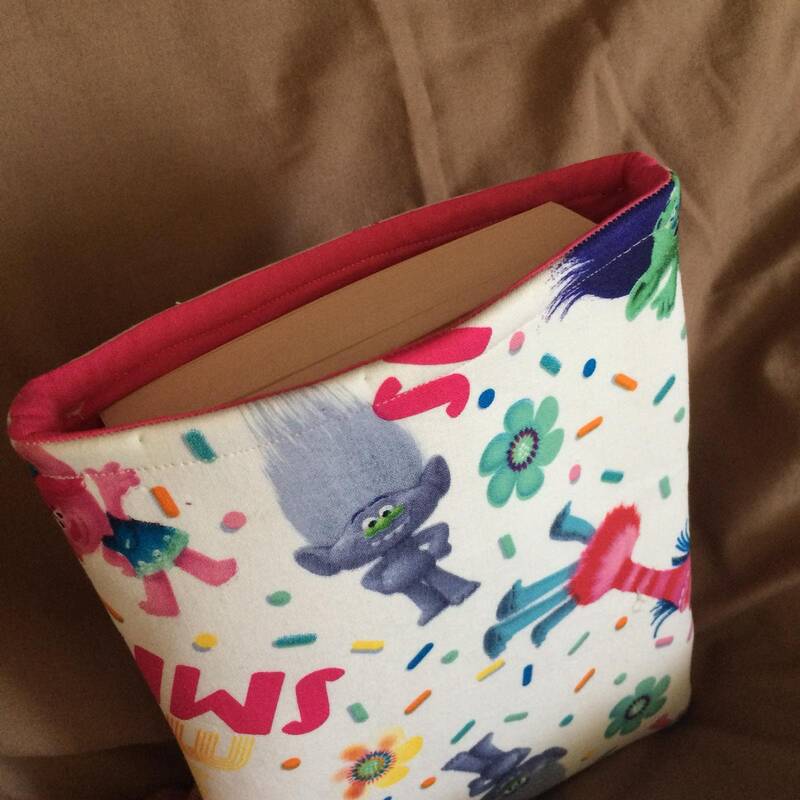 A great book sleeve, keeps my current reads snug, dry and safe! Stocking came really quickly, it was a good size and held lots of presents, would definitely recommend! Pensaba que sería más mullido por dentro. Pero aún así, ¡¡me encanta! !